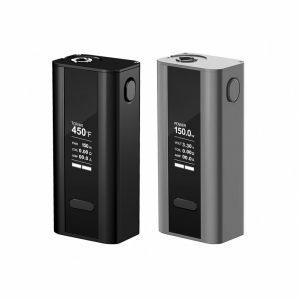 The Modefined Prism Mod is your opportunity to reach up to 250W of power output. 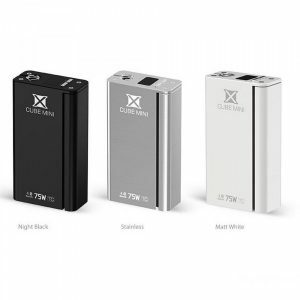 The box mod works with triple batteries and has a stylish prism shape. 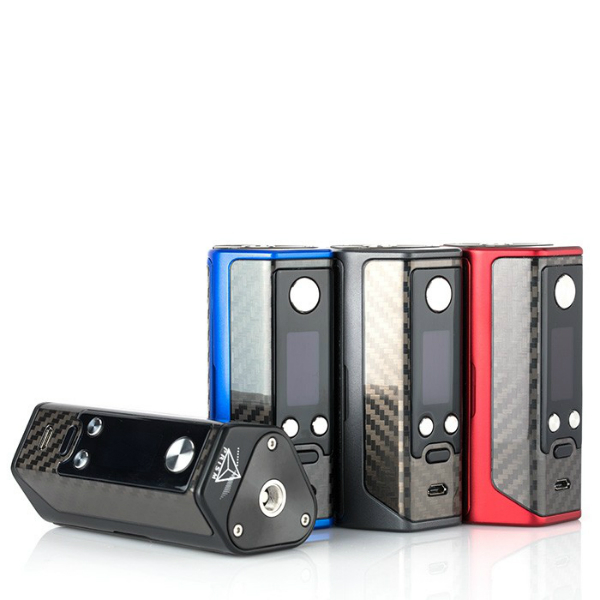 The Modefined Prism Mod is a high performance, ergonomic and visually striking device. It is your opportunity to reach up to 250W of power output. 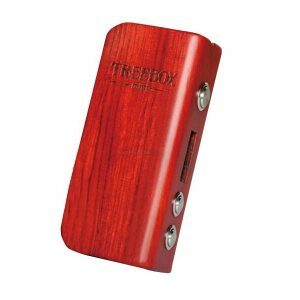 The box mod works with triple batteries and has a stylish and attractive prism shape. It offers intuitive temperature control with support for Ni200 Nickel, Titanium, and three types of Stainless Steel heating elements. With this mod, you can get an ample amount of vapor. As well, the Prism features a 0.96-inch OLED screen showing lots of necessary data about your vaping. You will be also pleased with an opportunity of firmware upgrading. Besides, the Prism mod combine well great capabilities with a fascinating design. It attracts attention due to its poly-angular structure. At the same time, it provides a convenient grip. You can choose either a polished carbon fiber or leather battery door cover. It is complemented with the refined carbon fiber control face. 4 colors are available. 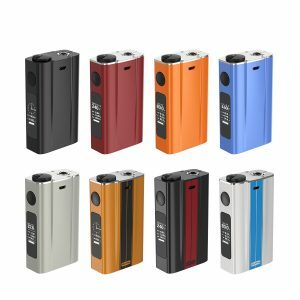 In sum, choose the Modefined Prism Mod as your everyday vaping device and you will not be disappointed!